We aim to deliver the best customer support and professional expertise in the hot tub and swim spa industry, with over 35 years' experience we have built up a leading supplier reputation. We are at the front of innovation when it comes to hydrotherapy and luxury relaxation. Neptune Spas was started over 10 years ago with the aim to provide high quality hot tubs, swim spas, and saunas at affordable prices in East Sussex. 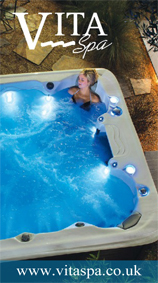 Oasis Hot Tubs and Spas is family run business with over 15 years’ experience we pride ourselves on product, price and commitment providing the highest level of customer care. At Oasis Swimming Pools Kent Ltd, we’re proud to put customer service at the forefront of what we do. 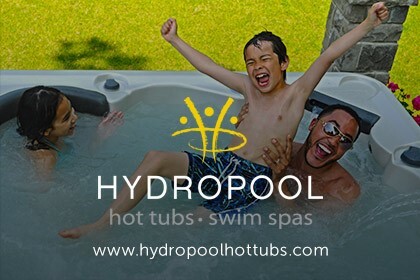 Our goal is to make you happy and get you what you need, so whether you’re just popping in for a tub of chlorine, or you’re having a complete leisure complex built in your back garden, we’ll listen to your requirements and endeavour to provide exactly what you want.